We all have expectations, whether we realize it or not. Here in North America we expect, even demand, comfort, food and water whenever we want them, freedom to choose where we go and what we do, money to spend on our whims, and the list goes on. In many other countries, people do not have the same expectations. In fact, in some countries people expect to die, expect to do what others tell them to do, and expect very little in the way of human comforts. With access to information on the internet, we understand more about what life is like in other countries. We hear about airplanes going missing and not being found. We advocate for girls kidnapped from school in places like Nigeria. However, the adage that we don’t really understand someone until we’ve walked a mile in their shoes, is still true. My main character, Cecile, from my novella, Cecile’s Christmas Miracle, has expectations too. She, like many of us, doesn’t realize what some of her expectations are until they aren’t met. She knows she volunteered to serve people in a third world country, but she doesn’t expect the ignorance of basic hygiene. She knows she’ll be away from her parents and other family members, but she doesn’t expect the overwhelming feelings of loneliness, especially when she’s surrounded by many people. 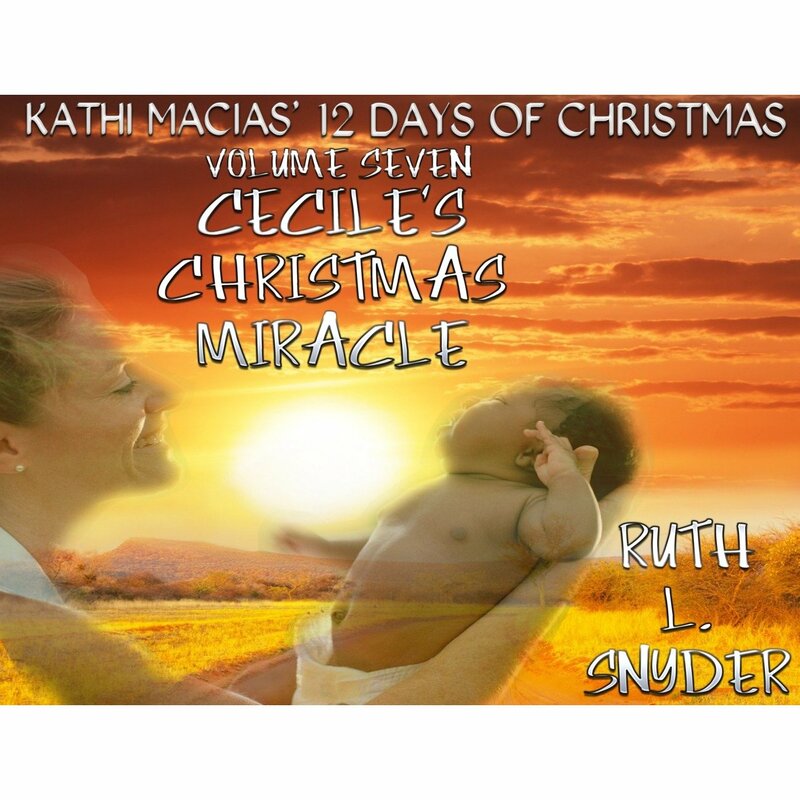 She knows the culture and language will be different, but she doesn’t grasp how different it will be spending her first Christmas in the heat and dust of the Kalahari Desert. One of the reasons I wrote this story was to show people in North America how different life is overseas and to remind all of us to think of others while we are celebrating Christmas with our lavish feasts and expensive gifts. 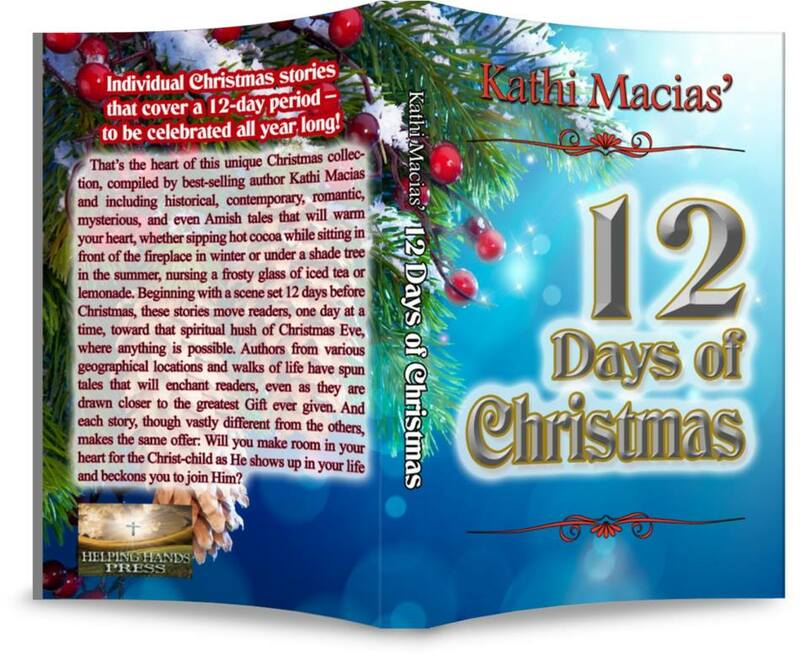 To celebrate the release, several of us who have stories in the 12 Days of Christmas collection are participating in a blog tour. At the end of the tour there will be a draw for some free copies of the paperback collection. I’ll be posting details of the tour and the draw later this week. Stay tuned!